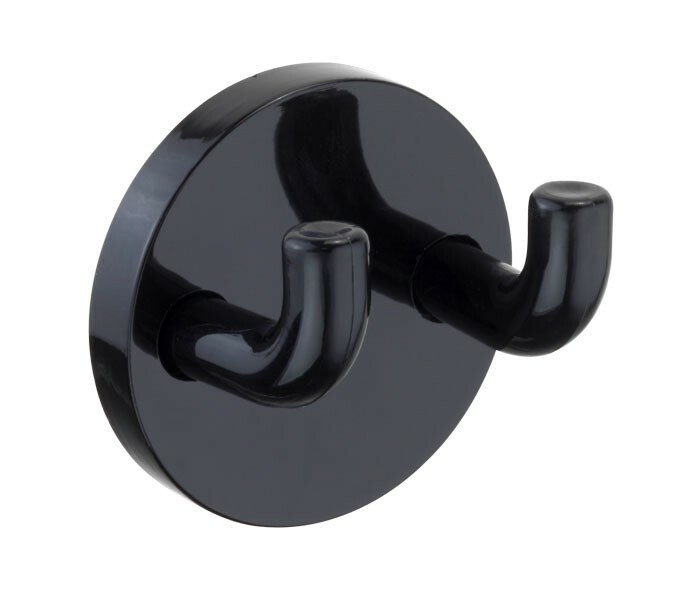 The black coat hooks offer a unique and stylish solution for holding coats, hats and bags in cubicle stalls. Manufactured from nylon plastic with a chic, glossy black finish. 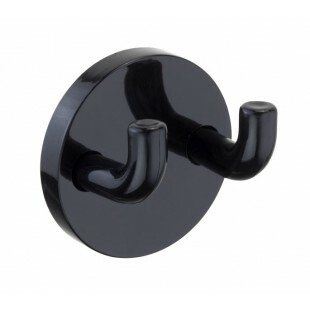 The cubicle coat hooks offer a subtle 40mm projection and are recommended for installation onto 13mm and 20mm board. The self-adhesive pad offers a simple and immediate fix, appearing precise and striking on the inside of a cubicle stall. Our modern coat hooks are suitable for 13mm and 20mm board, featuring an easy stick self-adhesive pad for a straightforward installation onto the cubicle door or partition.